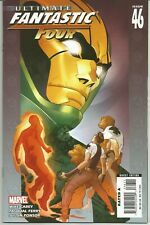 Ultimate Fantastic Four (Marvel 2004) #1-46 Lot of 34Diff Edgy SciFi Tales! 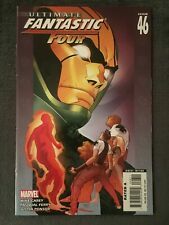 Mike Carey ULTIMATE FANTASTIC FOUR #39 - 41 Mark Brooks (Marvel, 2007)! Ultimate Fantastic Four #21 Variant CGC 9.6 1st Fantastic Four Zombies Rare!